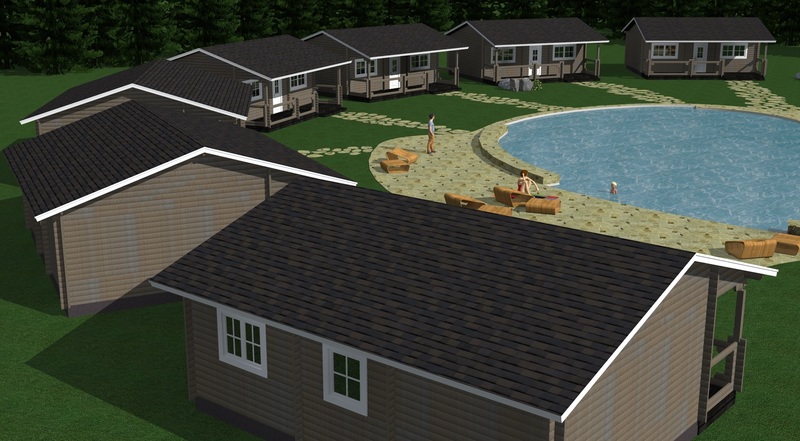 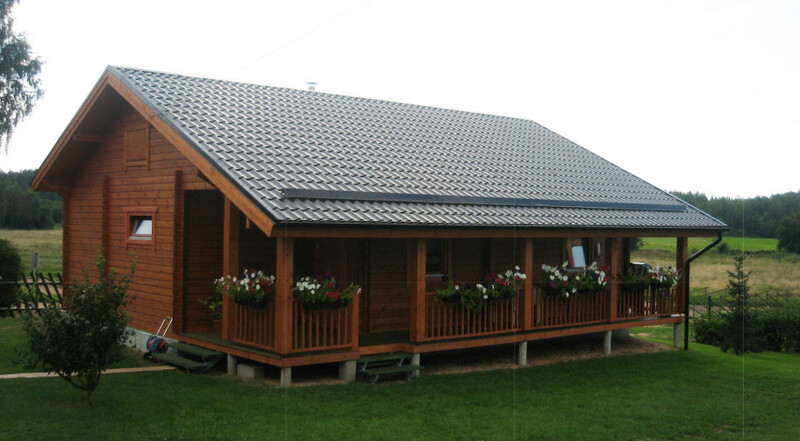 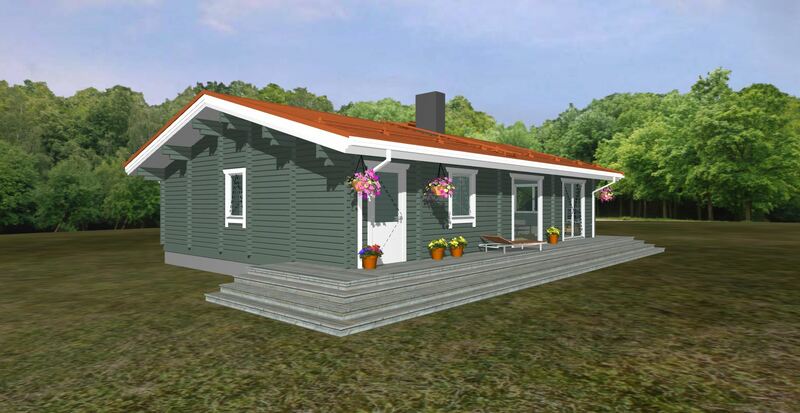 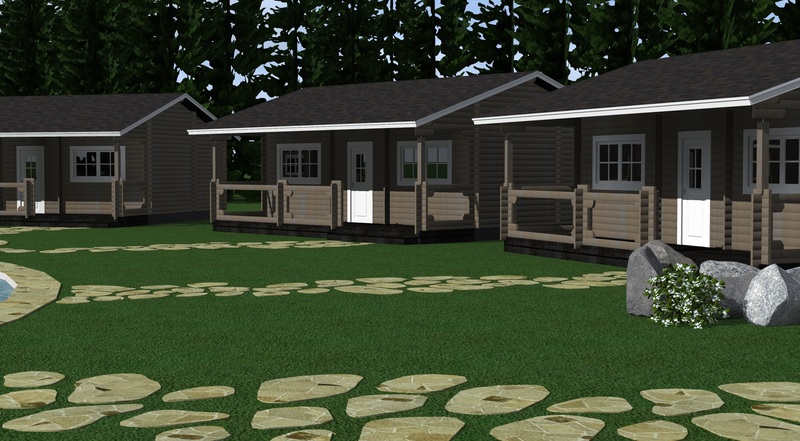 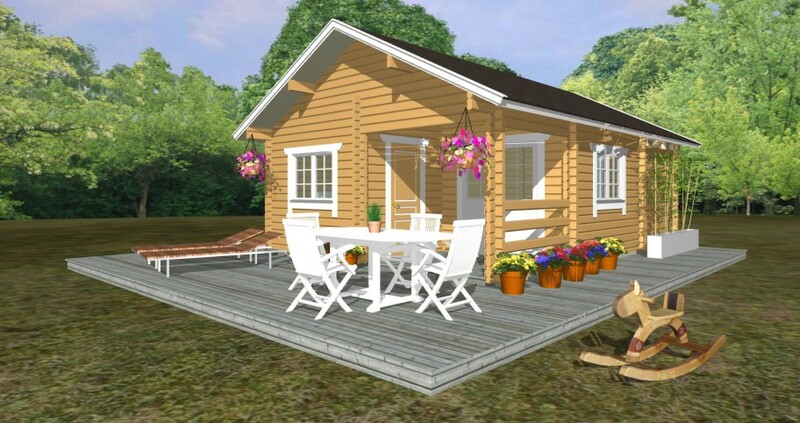 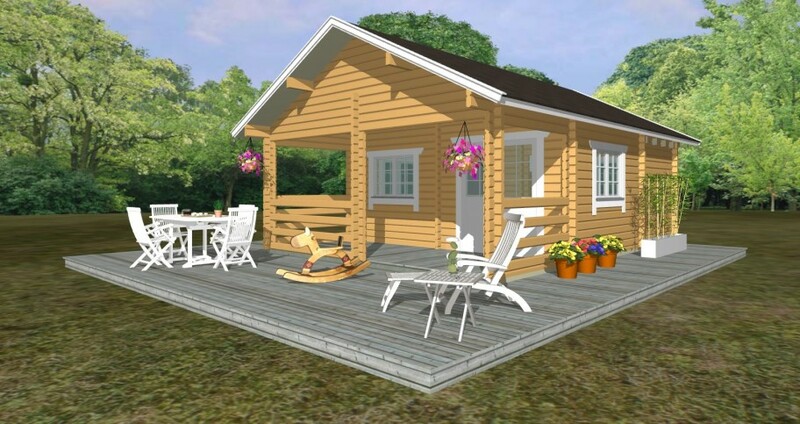 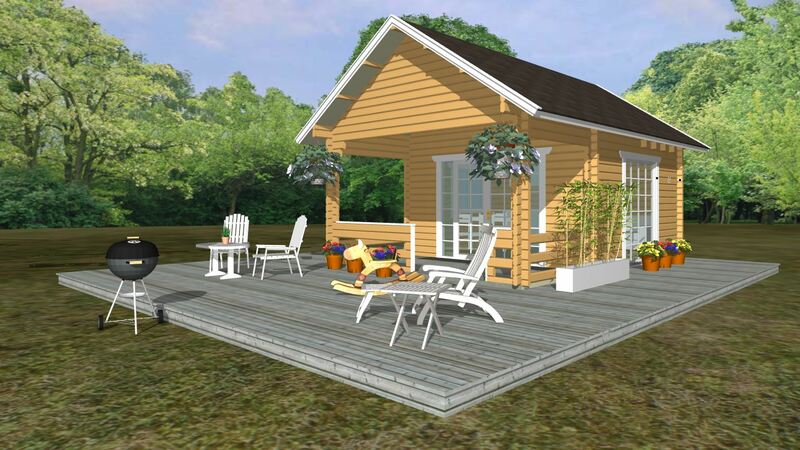 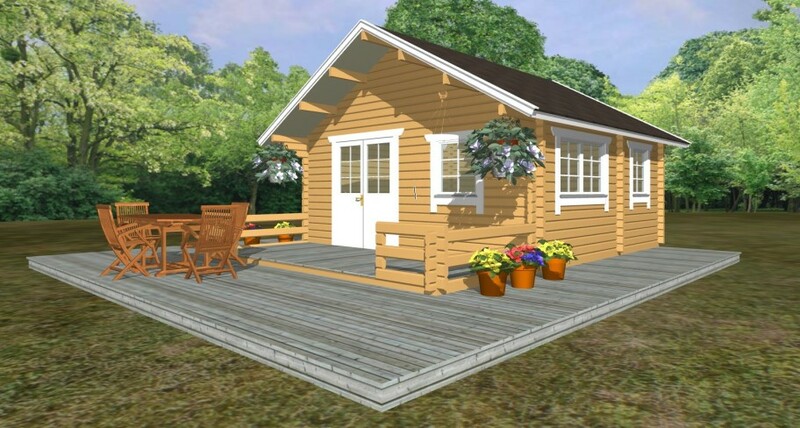 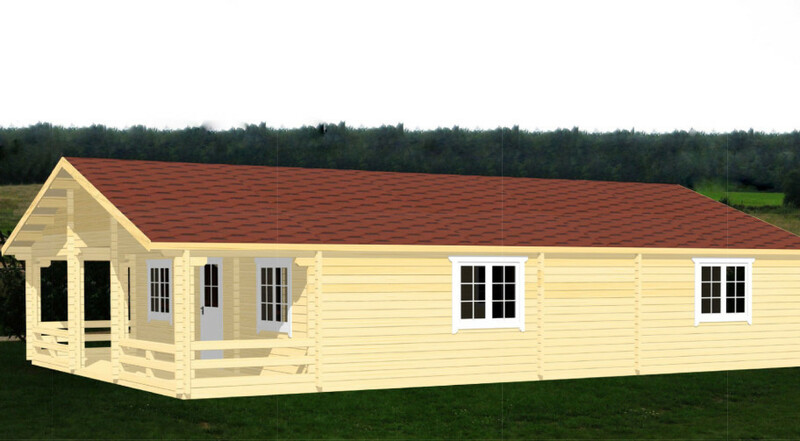 Summerhouses (bungalows), which we offer, are suitable for use in warmer season. 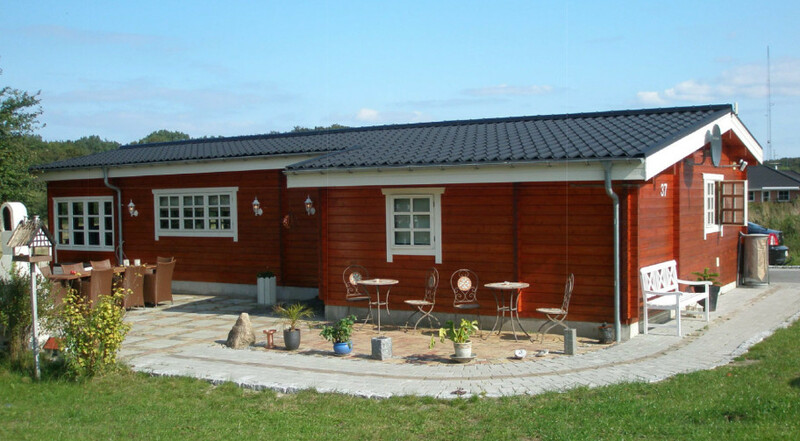 Adding insulation to exterior walls, roof and floor of the house can also be used all year round. 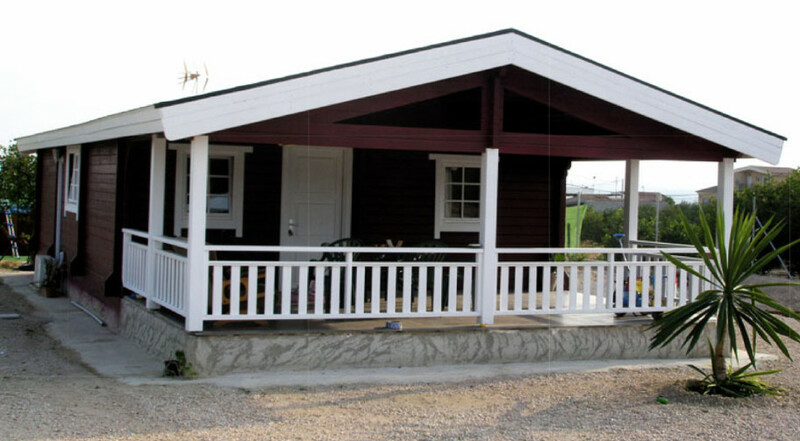 We offer log part of standard house with the doors and windows, and the roof and floor structures.